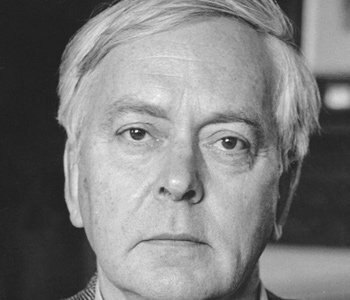 W. G. (Garry) Runciman has been a Fellow of Trinity College, Cambridge since 1971. He holds honorary degrees from the Universities of Edinburgh, London, Oxford, and York. He is a Fellow of the British Academy and a Foreign Honorary Member of the American Academy of Arts and Sciences. Besides Great Books, Bad Arguments, featured in his Rorotoko interview, his other books include A Treatise on Social Theory, The Social Animal, and The Theory of Social and Cultural Selection.